In addition to supporting individuals on the Benevolent home page, you can also give by . . .
Give the gift of giving! You can donate to buy a Benevolent giving card and gift it to someone important to you. Giving cards can be $5 to $100 and you can buy as many as you need for friends, family, coworkers, or customers, who can use their giving cards to support needs on Benevolent. Click here to learn more. Would you like to honor someone special? You can make your gift a tribute to someone else! Just select the need you'd like to support and, on the checkout page, let us know that you'd like to honor someone else. We'll send them an email to let them know, and include your personal message to them! Whether you're looking to rally your co-workers around a cause, improve customer loyalty, continue to build brand exposure or take advantage of employee matching, giving with Benevolent gives new meaning to work-life balance. Click here to learn more about opportunities to Give at Work with Benevolent. CLOZTALK creates premium charity apparel that lets you wear your support in style. Check out an array of high-quality Benevolent-branded items that make a statement of your commitment to the dignity and self-determination of those living in poverty. Be bold and wear something that will spark conversations about a cause you care about. 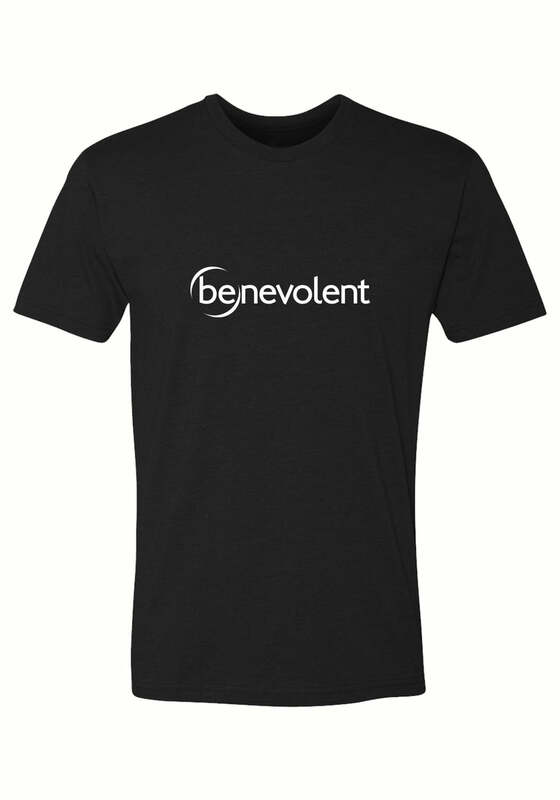 Get your GOOD on at Benevolent's Zazzle Store. Pick from one of our creations or put a Benevolent message on any item - from clothes to watches, aprons, postage stamps and more. Benevolent is YOUR way to help ONE person in America succeed in overcoming a challenge and moving beyond poverty. Make a statement. Wear your support. Be Benevolent. Make a recurring gift through Paypal that will automatically go towards individiauls on the Benevolent site. Just visit our donations page and select "make this recurring (monthly)" when you check out. We'll send you a message each month to let you know who you've supported and keep you updated on their journey! Invite others into your giving by setting up a personal giving page. Here you can select needs that you believe in, put them on one page, and share with friends and family. Giving pages can honor a birthday or celebration, complement a gift registry, or bring any group together in the spirit of helping. We need your help as we continue to grow Benevolent! You can make a direct donation to fuel our mission.